These gardens are nothing like the rest of the city's urban gardens. There's no kids' play area, but it does boast other charms. 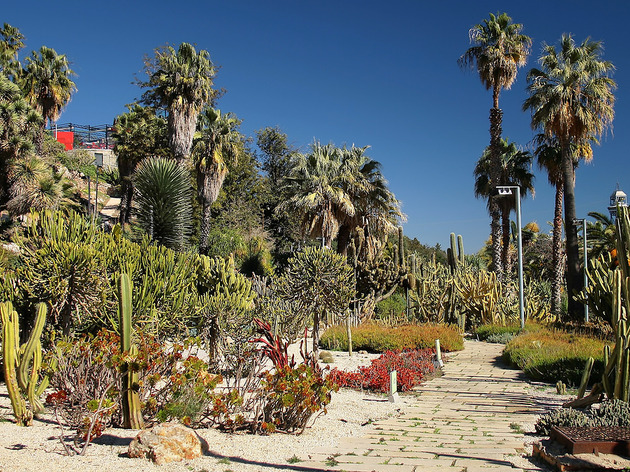 The part of Montjuïc that gives way to the Port is protected from the northern wind, creating a microclimate with a temperature that's two degrees (C) cooler than the rest of the city, which allows for some 800 species of cactus and other succulent plants to thrive. 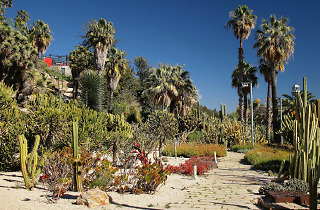 The gardens were created in the 1970s and pay homage to Mallorcan poet Miquel Costa i Llobera.